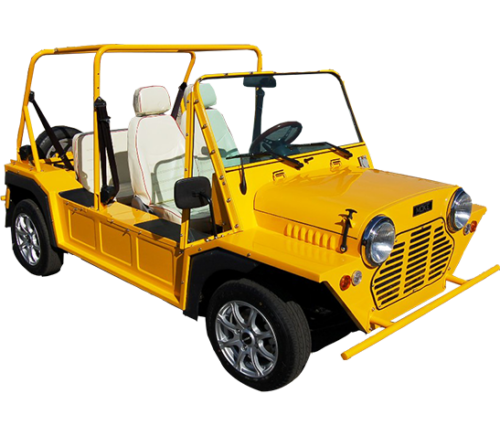 ACG Inc ., the recognized leader in affordable Custom Electric Vehicles, is pleased to introduce the all-new T-Sport®. The T-Sport® was built with purpose and reliability in mind. 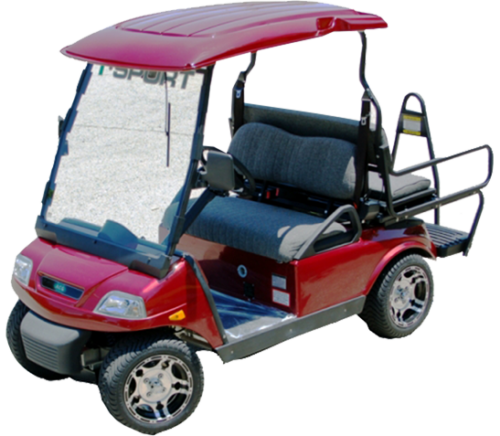 The T-Sport® is built using completely new parts. 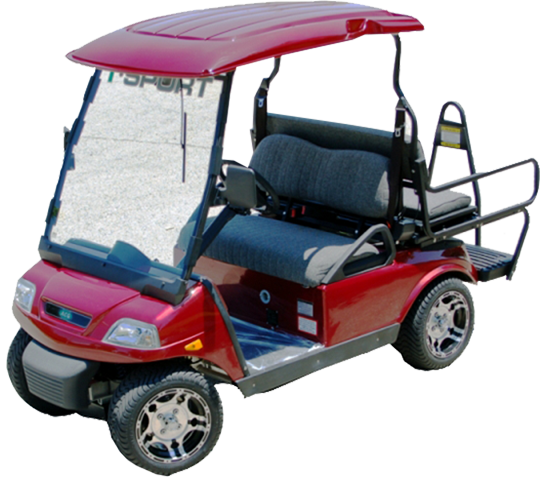 The T-Sport® uses a long lasting 48-volt system to ensure maximum range using industry leading Traction batteries managed by the SEVCON computerized controller. 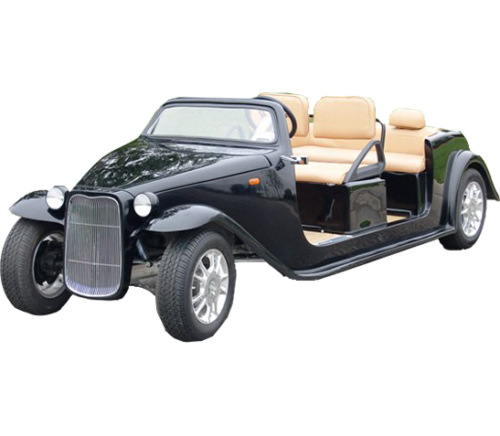 With all of the standard features that have been engineered into the T-Sport®, ACG, Inc. has reset the bar in the Custom Electric Vehicle industry to a level that has never before been seen and that other companies can only hope to come close to. (Curb, with Batteries) 1180 lb.